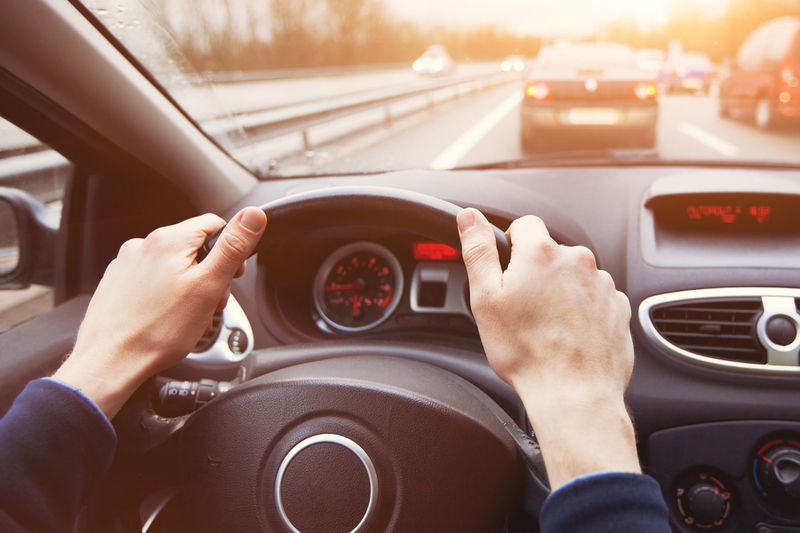 With the safe driving tips listed in this article, you’ll be able to significantly reduce your risk of getting into an accident. Car accidents are expensive. 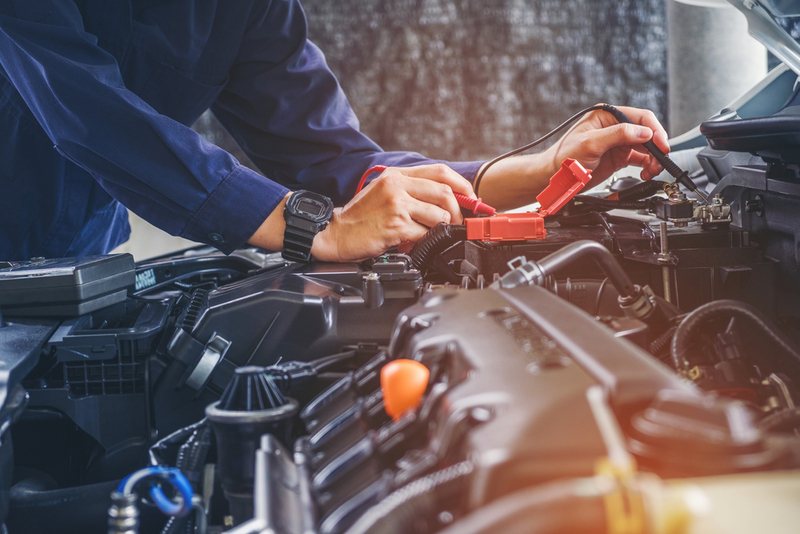 In addition to the cost of your insurance deductible for repairing your vehicle, you’ll have to deal with a huge hike in your insurance premium if you were at fault. And even if you’re insured, you could end up getting sued. More importantly, car accidents are often deadly. According to the National Highway Traffic Safety Administration, there were 34,439 fatal crashes in 2016 – an average of 102 per day. You can follow these tried and tested safety tips to avoid such severe consequences. How a driver performs behind the wheel has a lot to do with how they behave outside their car. Eat healthy and exercise regularly. This will improve your reflexes, which will make you a more highly skilled driver. You’ll feel better and live longer as well. One key to safe driving is that you shouldn’t start driving until you’re physically comfortable. Make sure the steering wheel and other controls are easy for you to reach, too. 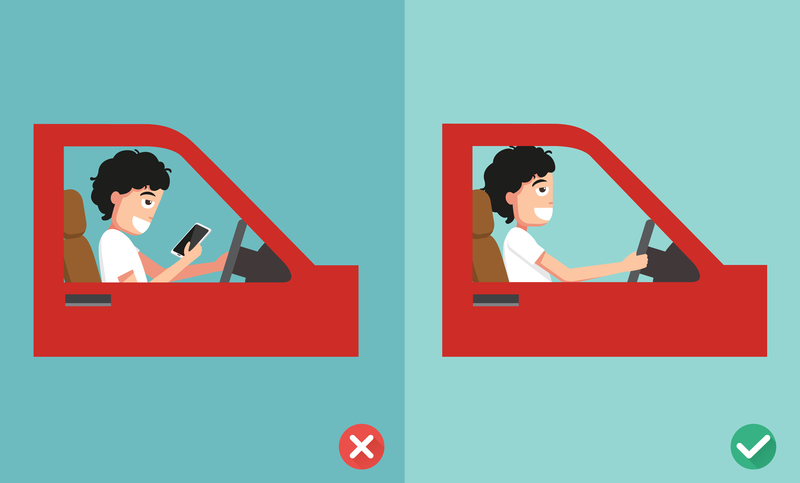 It only takes a couple seconds of distraction to cause a collision, and you’ll be sitting in the same position for a while. Shifting around when you’re in the middle of driving is more dangerous than it seems. Don’t drink and drive. Follow the speed limit. 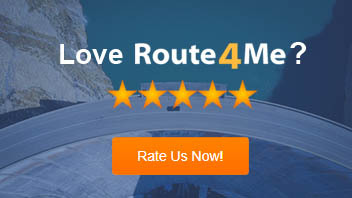 Come to a complete stop every time you reach a stop sign. These rules are in place for a reason. They protect everyone on the road from injury. 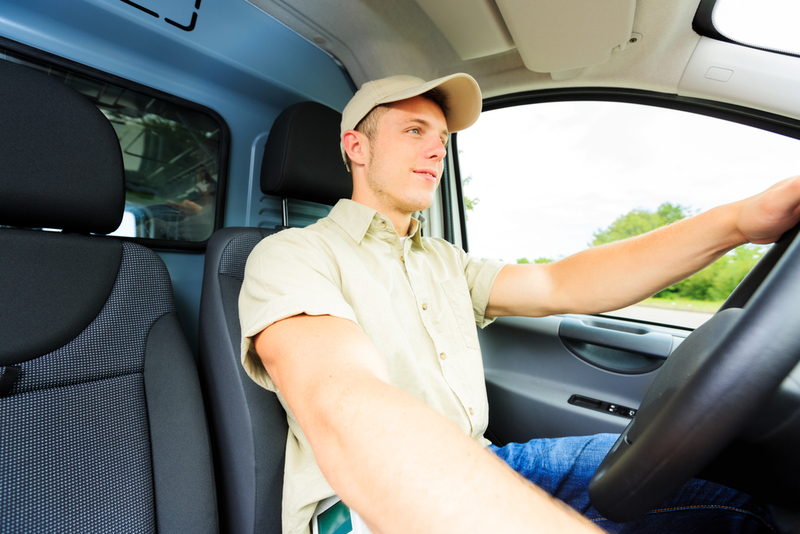 If you’re a commercial driver in the United States, then you also need to follow the Federal Motor Carrier Safety Administration’s Hours of Service regulations, which limits how much time you can spend driving without rest. 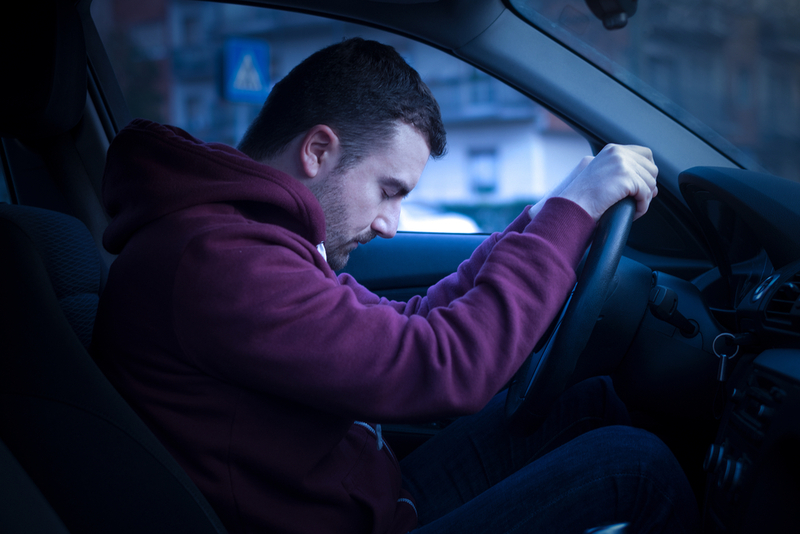 Even if you abide by the Hours of Service regulations, though, you might find yourself in a situation where you’re extremely tired and fighting off sleep while you’re driving. If so, don’t be afraid to pull over. Being late is better than the alternative of a life-threatening crash. Are your mirrors aligned in the best way possible? How’s your tire pressure? What about your wiper fluid, brake lines, turn signals, etc.? You should always check on these things before you set out on a trip. 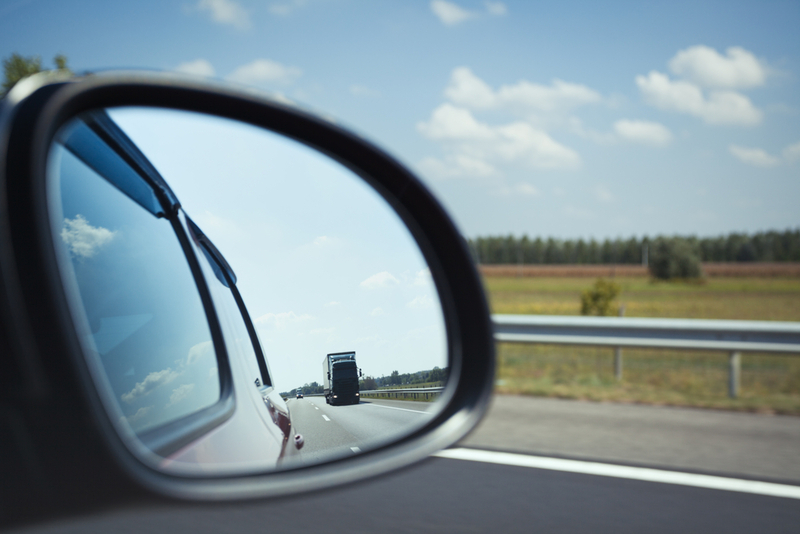 Always be mindful of your blind spot – there might be a pedestrian, cyclist, or vehicle right next to you that you can’t see. Pay extra attention when you’re switching lanes or taking a turn. You can control how you drive, but you can’t control how the person in front of you drives. Here’s a good safety tip: for every 10 mph that you’re going, keep one car length between you and the vehicle in front of you. So if you’re going 60 mph, the distance between you and the next car should be long enough to fit six vehicles. That way, you’ll have enough time to react if the car in front of you stops short. If your engine overheats, pull over to the side of the road immediately. 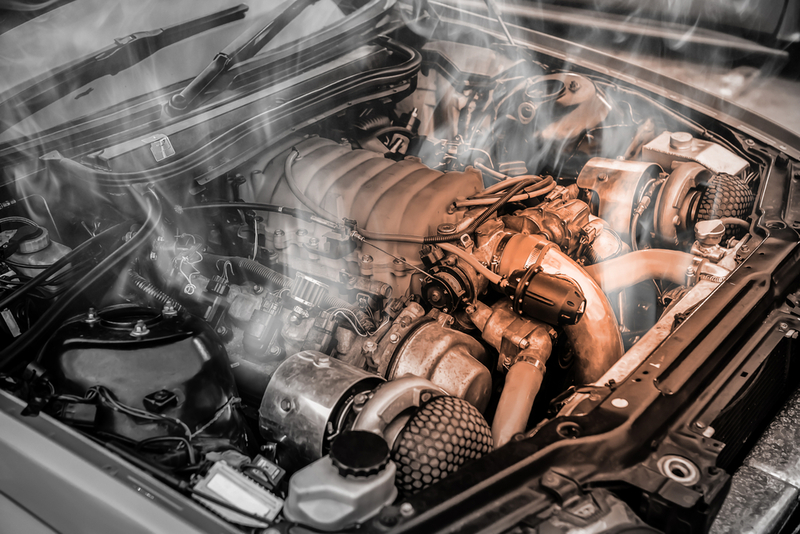 Then, wait at least 30 minutes for the engine to cool down before you check the antifreeze reservoir. Reckless driving behavior such as sudden acceleration and taking turns too fast is unnecessary and dangerous. If you have a habit of doing this, enrolling in a driver training course would be a smart move. If you break down in a rural area, you might not be within walking distance of a gas station or anywhere else where you can get supplies. 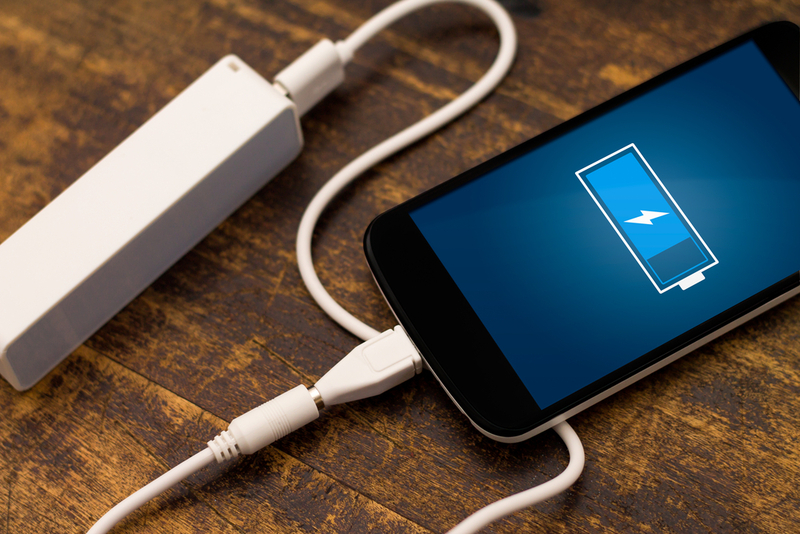 You might need to use your phone to call for help, which is why you must make sure it’s charged before you drive. When you’re driving on a road with no streetlights at night, only use your high beams if there isn’t any opposing traffic coming toward you. Otherwise, you will impair the vision of the other driver, and this could result in a collision. Of the 34,439 fatal accidents we mentioned at the beginning of this article, 3,450 involved a distracted driver. In other words, thousands of deaths could be prevented annually if everyone maintained their focus on the road. Avoid multi-tasking when you’re driving. It kills. So, can you think of any other safe driving tips? 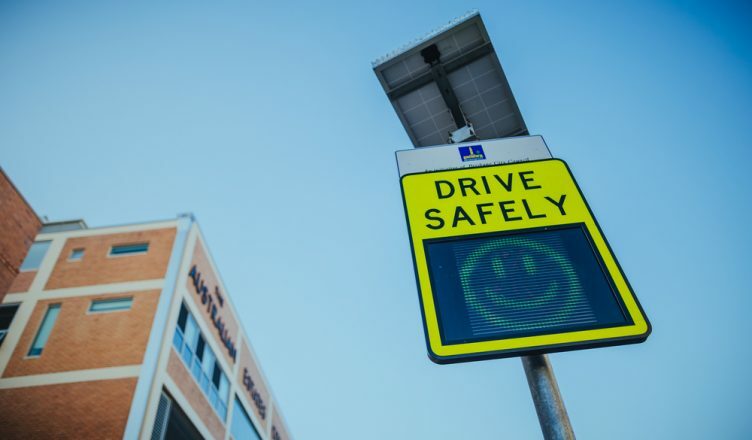 Do you have any questions about the safe driving tips shared this article? Please let us know in the comments section below. How does physical health affect driving performance? 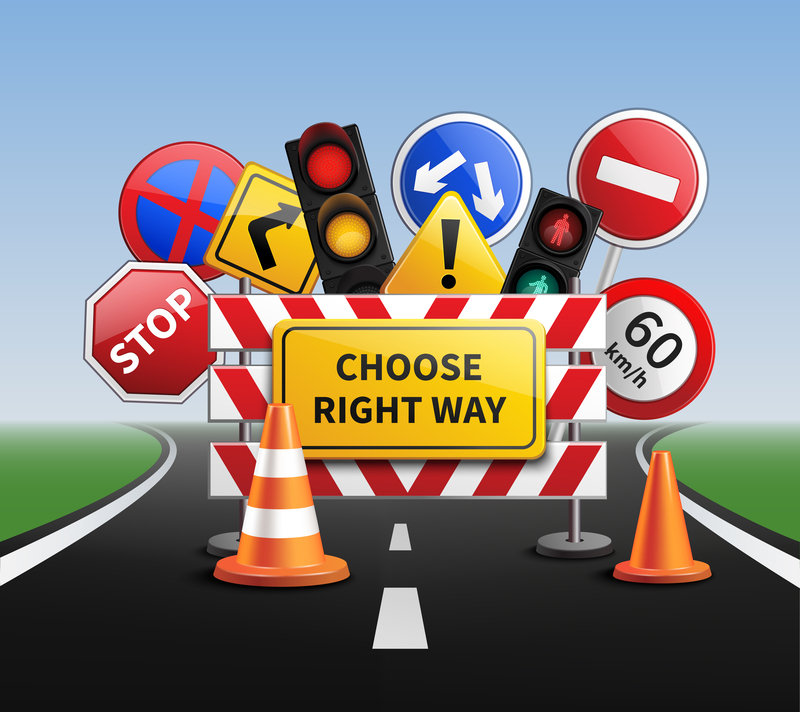 What sort of safety checks should you do before embarking on your route? 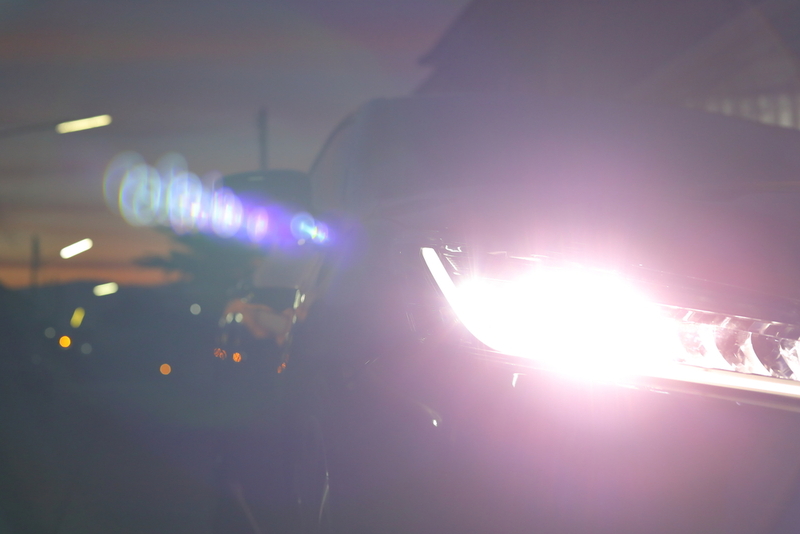 What is the proper way to use your headlights at night?